Our mission at Infinity is to provide the best patient care through continued research, professional consultation and individualized treatment. At Infinity, whether you come to us from another Prosthetist or Orthotist, you are a new amputee, have a sports related injury, or are a long time sufferer of arthritis, our goal is to provide you with the highest quality of life achievable through prescribed orthotics, prosthetic assistance or rehabilitative products. 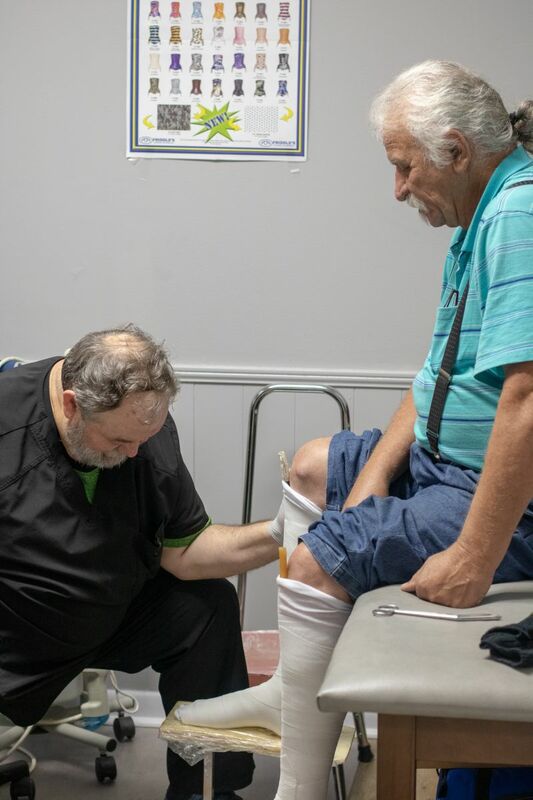 Our close relationships with the community's top medical specialists and diagnostic equipment allows us to quickly cross consult with them to insure the services or devices you receive at Infinity will support your medical needs. 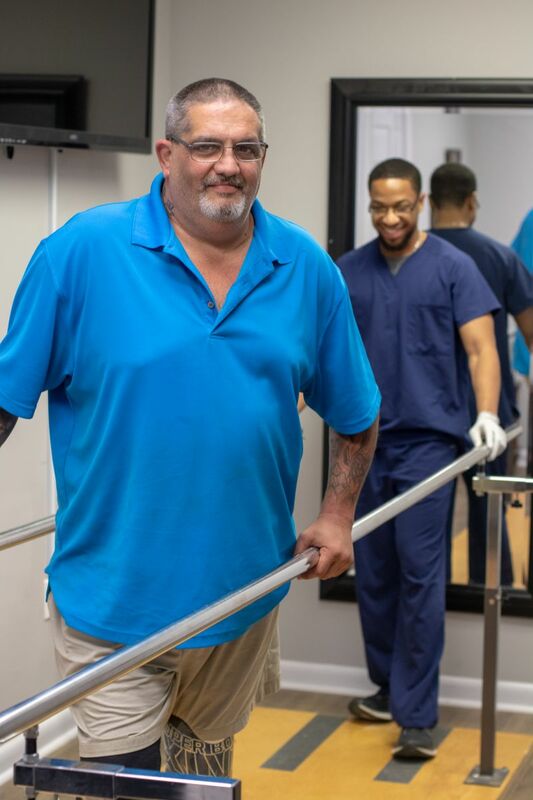 Infinity is accredited by The American Board for Certification in Orthotics, Prosthetics & Pedorthics (ABC), which sets the highest standards for quality care. 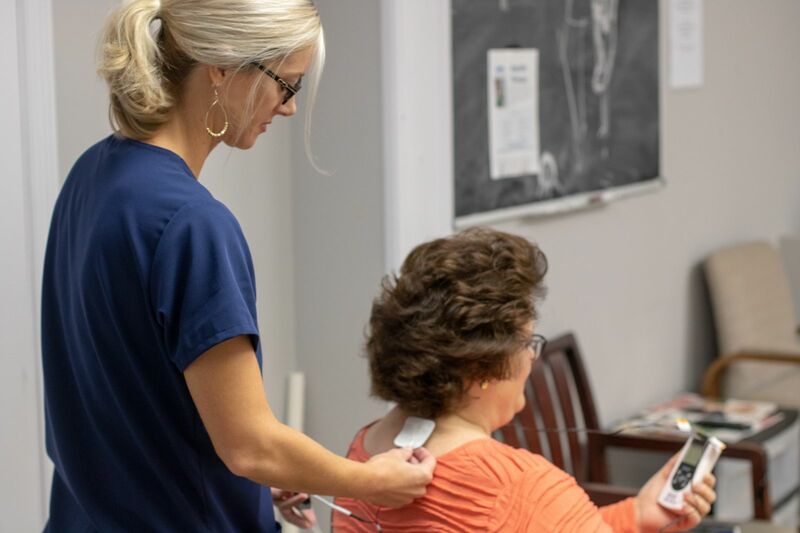 ABC practitioner certification, facility accreditation and mandatory continuing education programs represent the profession’s most rigorous professional achievements. The standards that Infinity needs to comply with in order to be ABC accredited are expectations for the physical environment and organizational function of prosthetic patient care. These expectations and standards include topics such as organizational process, patient care, performance management, product safety, facility safety and supplier compliance. We understand patients have a choice in providers. We aim to honor that choice by treating each patient's needs, concerns and goals with a holistic approach. With a Christian grounded mindset, we utilize our physician and medical expert database, the latest diagnostic and medical technology and proven research to provide the best possible outcome for our patients. We work directly with physicians and surgeons nationwide. This enables us to draw on their knowledge, as well as the knowledge of the largest private practice therapy services. The practitioners at Infinity desire to make the transition you are facing as simple as possible, and to allow you to concentrate your time and efforts on recovery.